Whenever you meet someone new, typically the conversation turns to vocation. "So what do you do for a living?" Teachers teach, nurses nurse, lawyers argue, salesmen sell. These vocations we understand. But most people aren’t really sure what pastors do or who pastors are. Pastors seem to have a lot of unaccounted time on their hands. In a perfect world, our pastors would pray, evangelize, counsel, teach, comfort, and lead us with integrity. Their sermons would be spell-binding, their humor contagious, their personal lives, flawless. Pastors would basically be spiritual super-heroes. But we know too many stories of church splits, cover-ups, and sexual addictions. Pastors almost always disappoint us. Perhaps our expectations run too high? But shouldn’t we expect righteousness in a spiritual leader? And yet, most parishioners aren’t criticizing character; they’re picking apart sermons and cancelled programs and personality. The church holds a standard of perfection, even while forgetting that most people didn’t even like how Jesus did ministry. He had critics, antagonists, and confused listeners in every audience. The church forgets that, unlike Jesus, pastors are regular people who can’t see into the future and have to pay their bills like everyone else. Let’s scrape away some disillusionment and shine a light on 15 common myths that people have about their pastors. 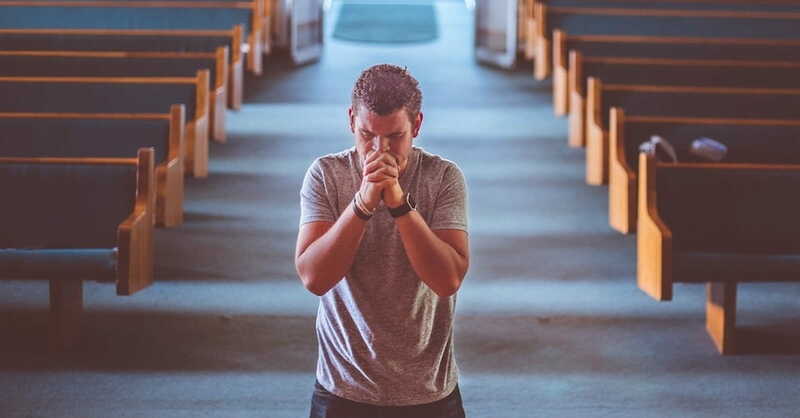 Perhaps we can all adjust our expectations and maybe even support our pastors a little bit better as they seek to follow God and lead us in spiritual growth. 1. They only work on Sundays. 2. They are out of touch with the real world. 3. They don't struggle with sin. 4. They study the Bible easily. 5. They appreciate regular critique, criticism, and comparison to other preachers and other churches. 6. They never feel resentful, tired, angry, or discouraged. 7. They have lots of friends. 8. They don't need counseling or a safe place to vent. 9. They never feel unfriendly, angry, or bitter. 10. They should be satisfied with a low salary because having money produces greed. 11. They easily bear and hold the devastating secrets of hundreds or thousands of people. 12. They have perfect, fairytale marriages. 13. Their children should be better than other people's kids and be the spiritual leaders in youth group. 14. They don't need significant skills (after all, they just talk and pray). 15. They are more responsible to reach the lost than other people. Sue Schlesman is a Christian writer, teacher, and speaker. Her blogs, Bible studies, fiction, and non-fiction reach a wide audience. You can find her philosophizing about life, education, family, and Jesus at www.susanwalleyschlesman.com andwww.7prayersthatwork.com or email her at sueschlesman@gmail.com.